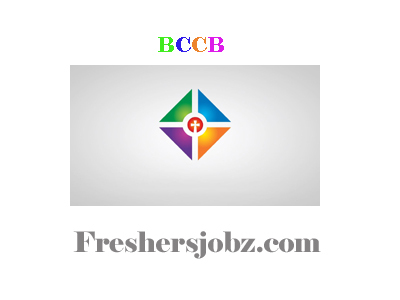 BCCB Notification 2018.Bassein Catholic Co-Operative Bank limited has released a notification for the recruitment of Assistant Managers vacancies.Check the eligiblity and notification prior to apply for the positions. Candidates those who have passed BE in computer science/ IT/ B. Tech/MSc IT can apply. Aspirants must have knowledge of networking principles, TCP/IP. Through online exam candidates will be recruited. 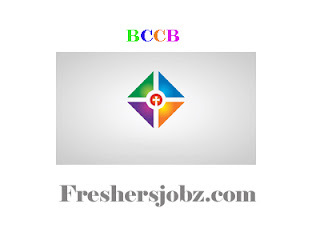 Mode of applying for BCCB recruitment is through online mode. 09th November 2018 is the last date to submit applications. Candidates can upload their resume on careers page of BCCB website.